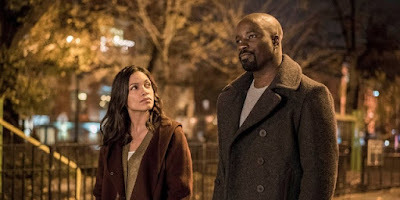 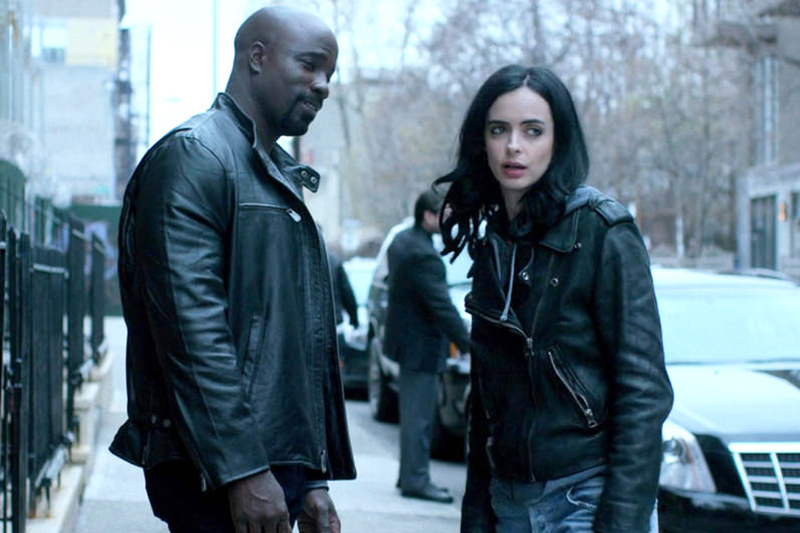 "The Defenders" shares continuity with other Marvel films/TV series and is the culmination of a series of interconnected shows from Marvel and Netflix, produced by Marvel Television in association with ABC Studios. The limited series stars Charlie Cox as 'Matt Murdock'/'Daredevil', Krysten Ritter as 'Jessica Jones', Mike Colter as 'Luke Cage' and Finn Jones as 'Danny Rand'/'Iron Fist', all reprising their roles from their individual series. 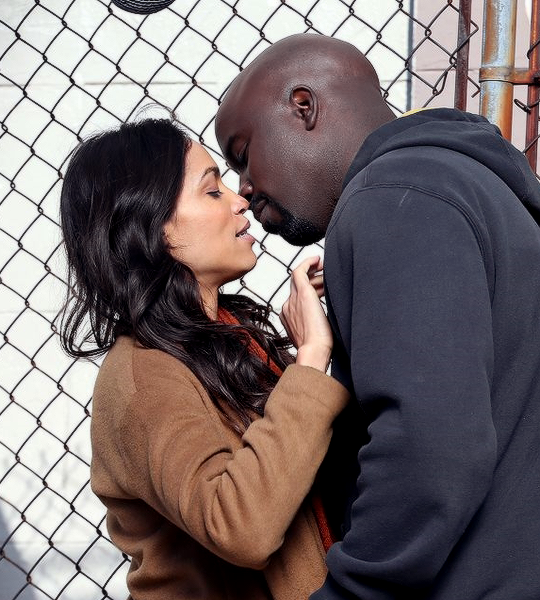 Élodie Yung also stars as 'Elektra Natchios', reprising her role from "Marvel's Daredevil", that sees superheroes 'Daredevil', 'Jessica Jones', 'Luke Cage' and 'Iron Fist' team-up to fight crime in New York City.